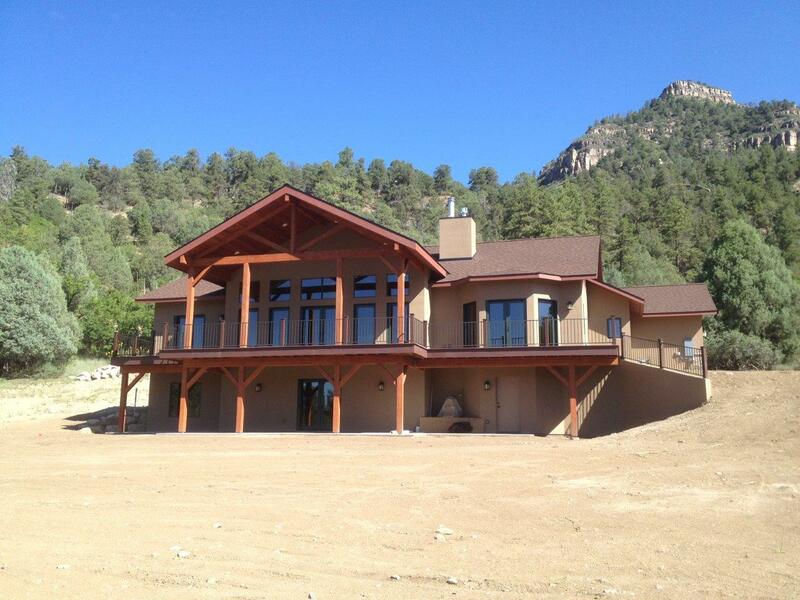 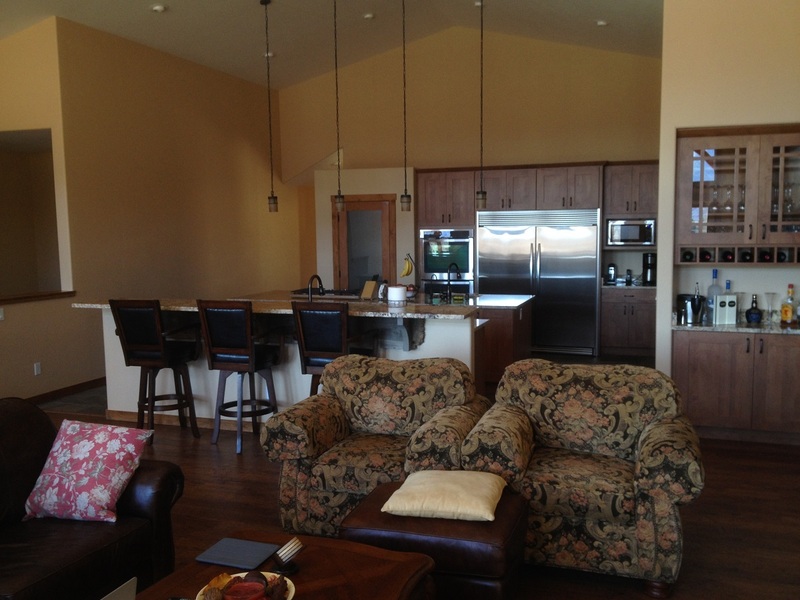 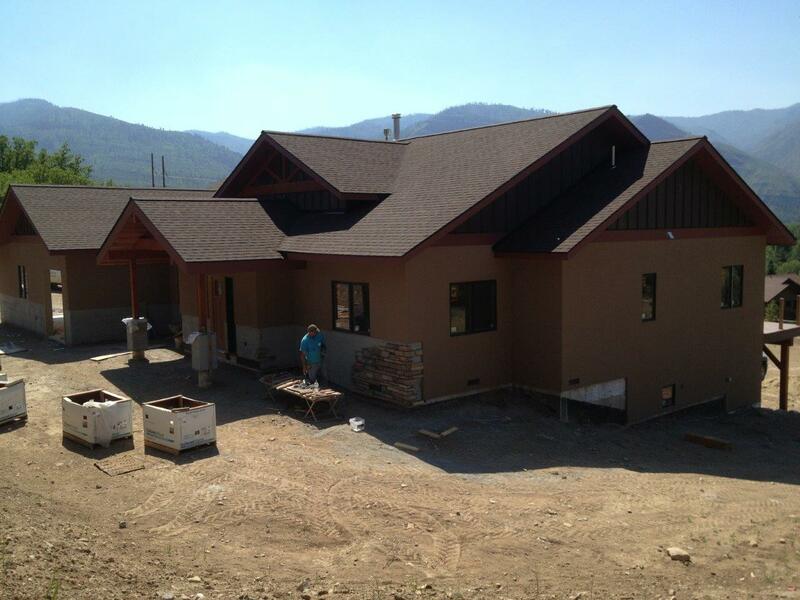 This home was designed and built in the Animas Valley north of Durango to serve as our client’s retirement home. 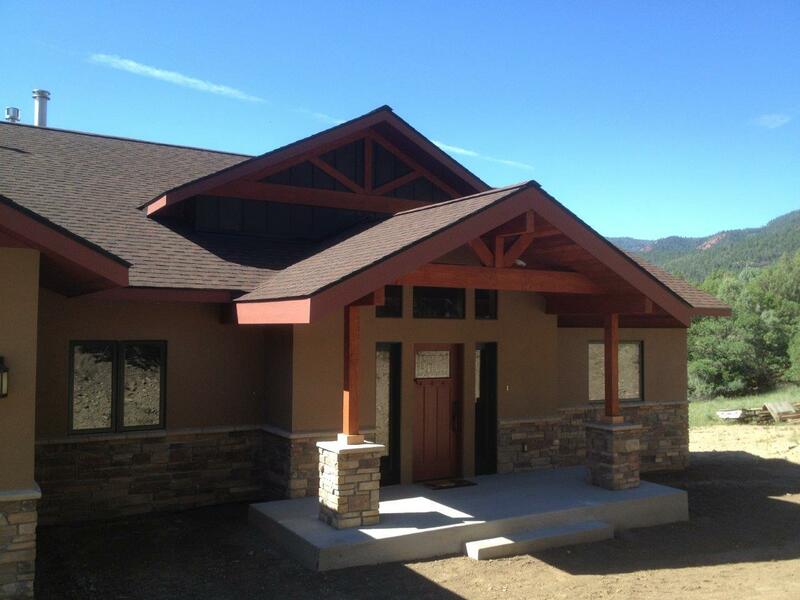 Every detail was thought about and planned so it would meet our client’s needs and dreams. 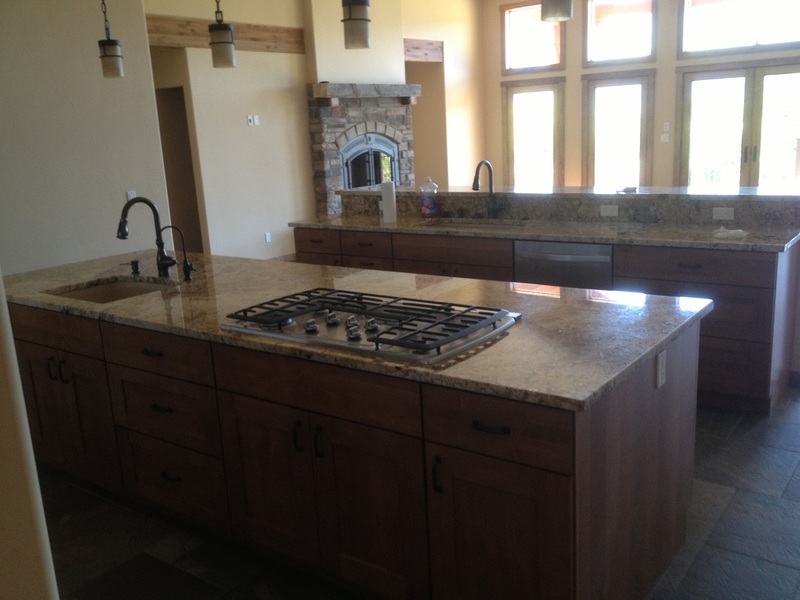 Cooking and entertaining are important so the kitchen includes two large islands to provide plenty of working space. 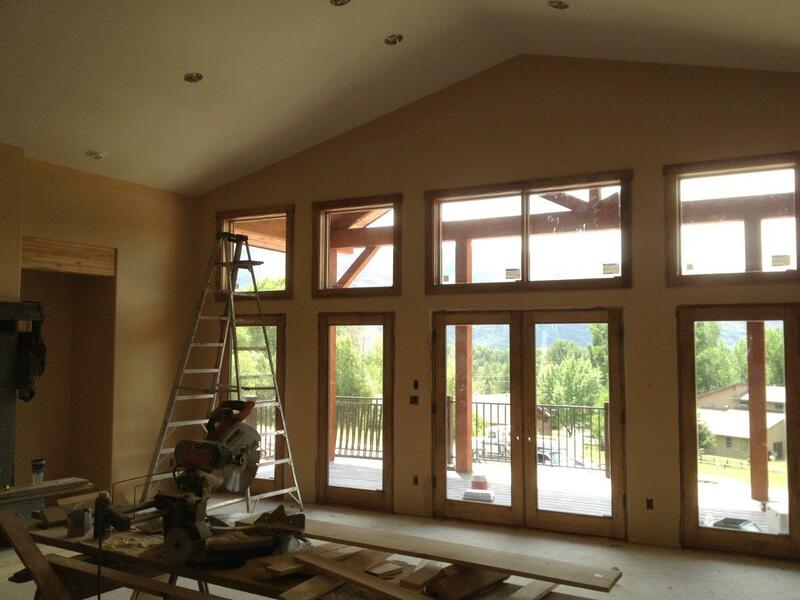 The great room concept allows the kitchen, living area and dining area to all be open and connected. 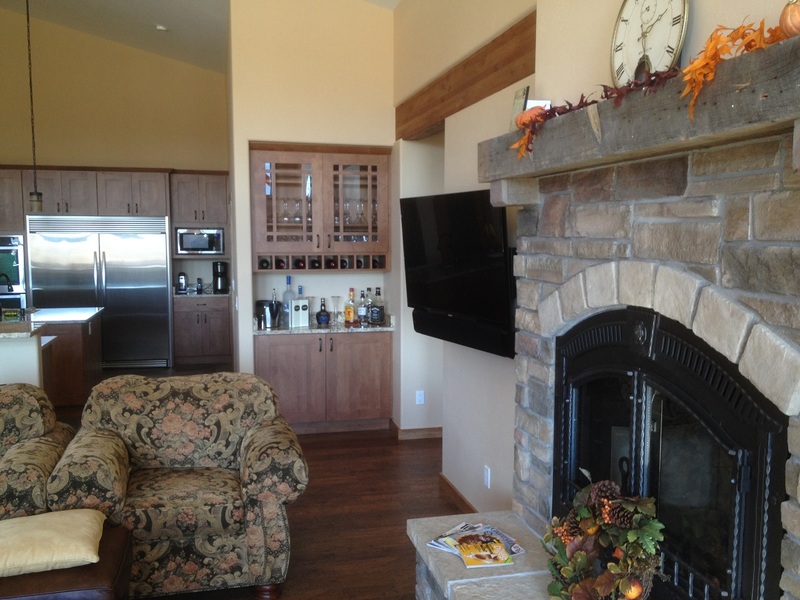 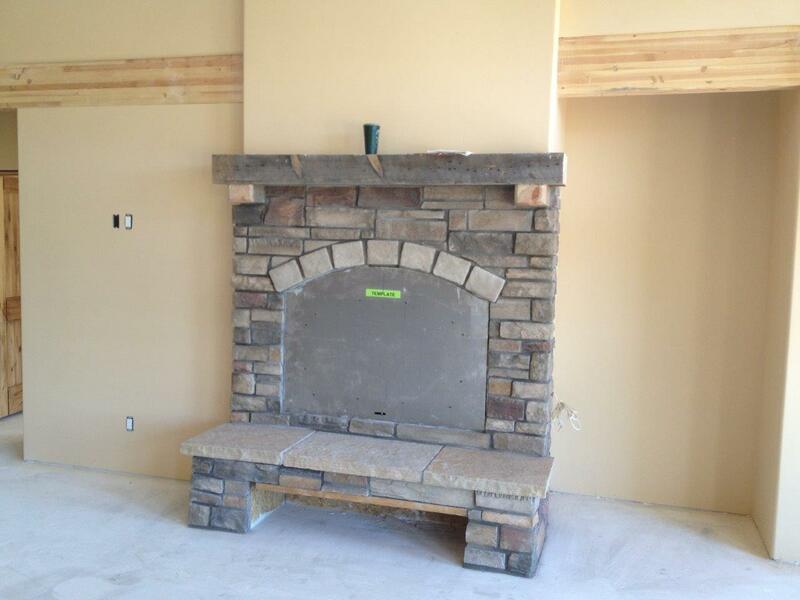 The wall mounted flat screen tv is mounted next to the fireplace with built in cabinets nearby. 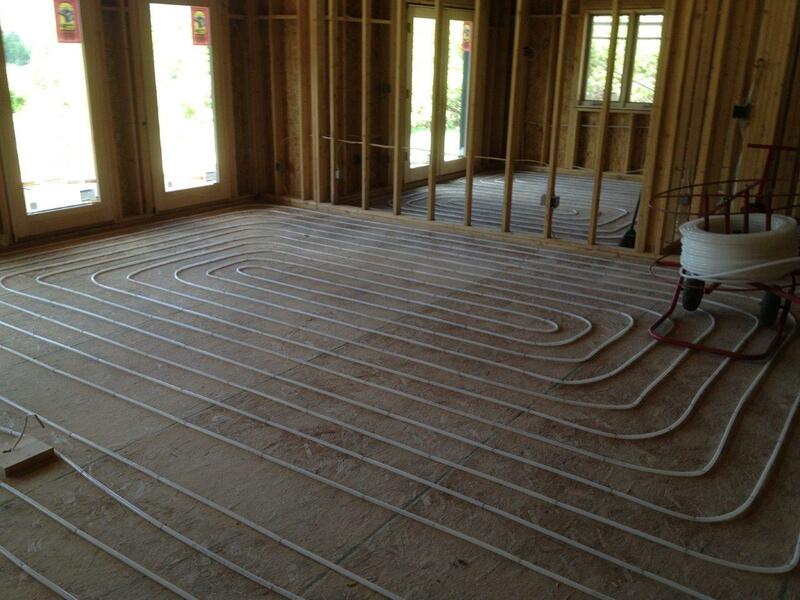 Radiant in-floor heat keeps the house at a constant comfortable temperature. 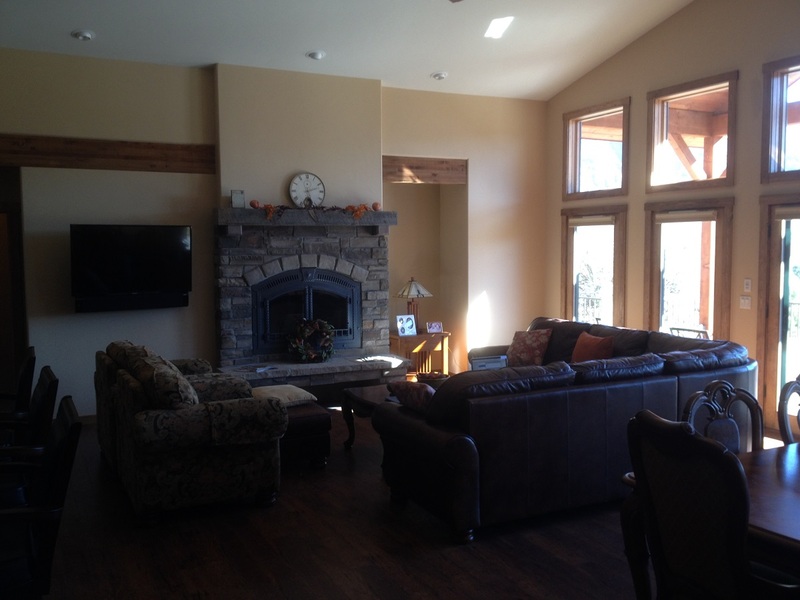 Tile and wood flooring helps to radiate heat in the winter and keeps bare feet happy. 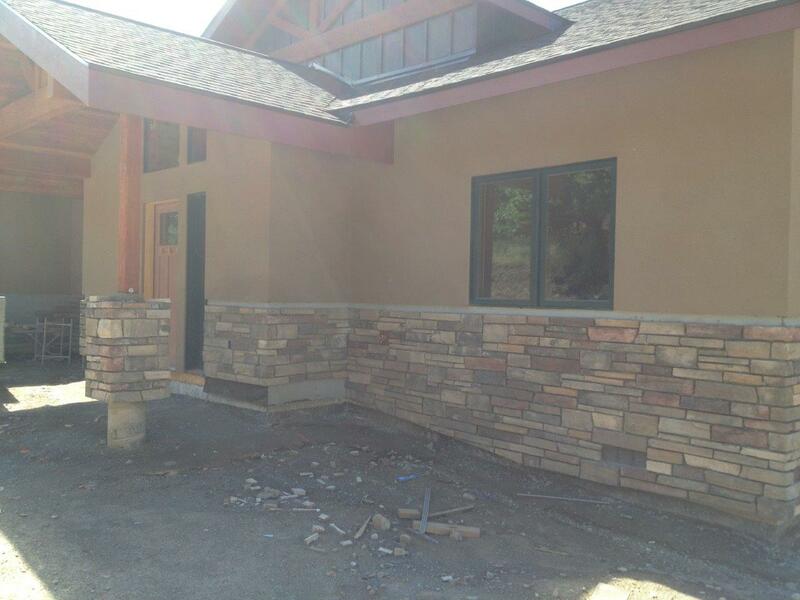 Stucco and stone makes up much of the exterior so the outside should be mostly maintenance free. 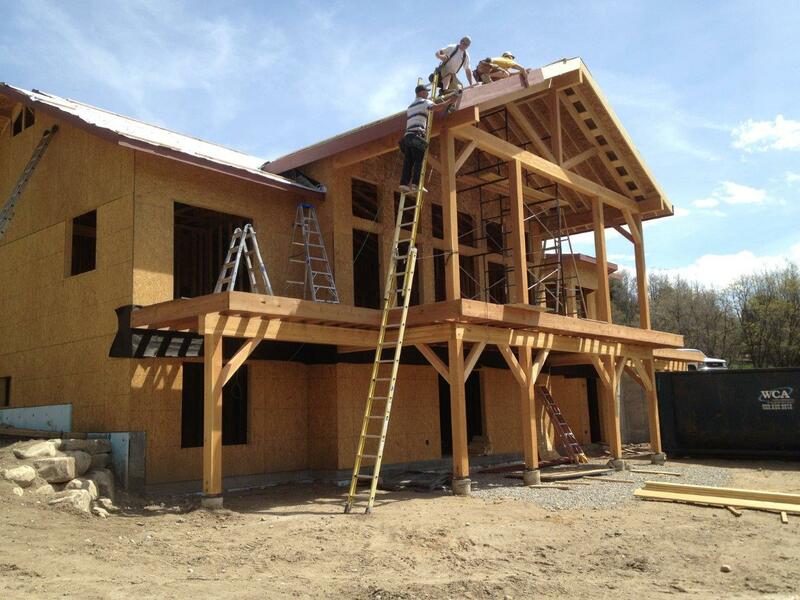 We even included a small overhead garage door on the side for the yard tools. 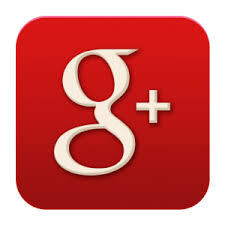 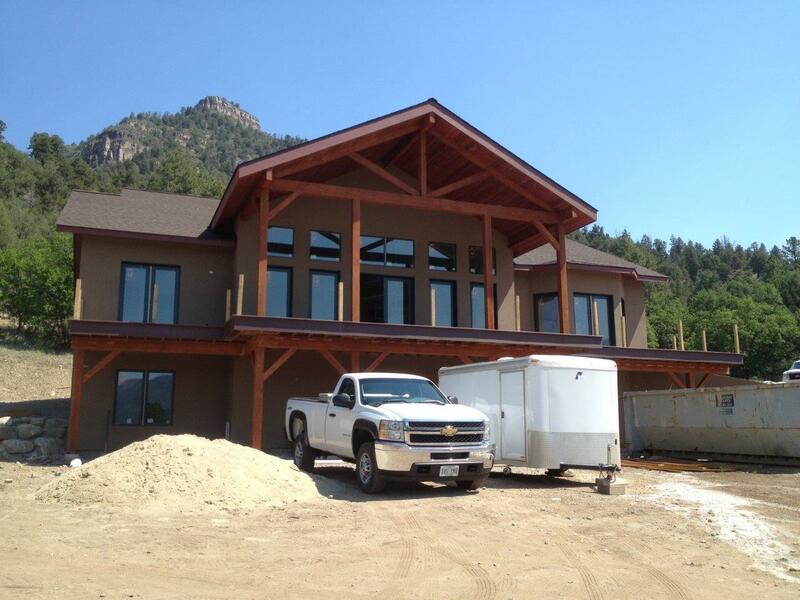 Will Construction is happy to be able to help our clients design, build and enjoy their home! 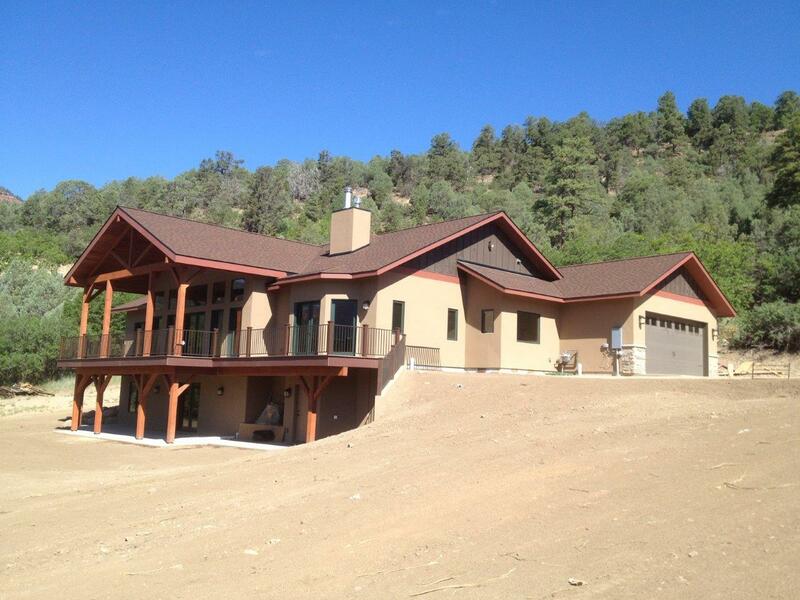 Durango is a great place to live and a custom home by Will Construction is a great way to enjoy it!